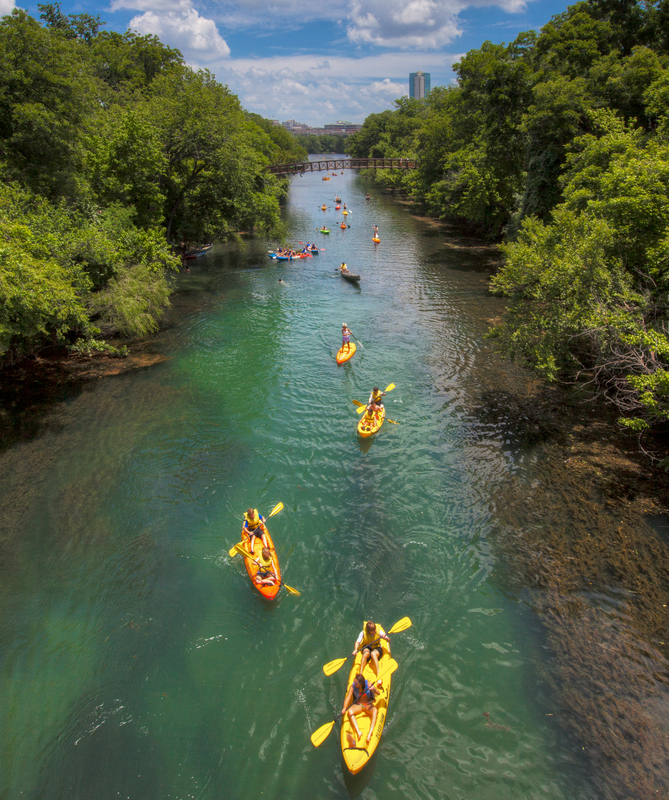 There is so much to do and see in Austin that even locals have a hard time keeping up with all of the options and events! Our goal is to make sure that every guest gets to see a part of Austin that appeals to them - even if it is not on our tour. With all of the things that you could do - when you have a limited time here, it's tough to what to pick. A visit to Austin isn't complete without sampling some of our famed live music! We're home to large venues like the ACL Live Moody Theater (where Austin City Limits Live is taped for television), SXSW, and the Austin City Limits music festivals (also known as ACL) and the Circuit of the Americas 360 Amphitheater. We're also home to smaller venues with local history - The Continental Club, C-Boy's Heart & Soul, Antone's, The White Horse, The Broken Spoke, The Elephant Room, and the Sahara Lounge. There are many more - tell us what kind of music you like and we'll try to make sure you can see a performance that you'll want to tell everyone you know about. We have a gem in the heart of Austin - a natural pool fed by 4 springs, totally chemical-free, that is a 'refreshing' 68-71 degrees (F) all year long! Flowing through the Edward's Aquifer, the Barton Springs Pool's crystalline waters were considered sacred and were used for purification rituals by the Tonkawa Native American tribe who inhabited the area long before the pool itself was built. 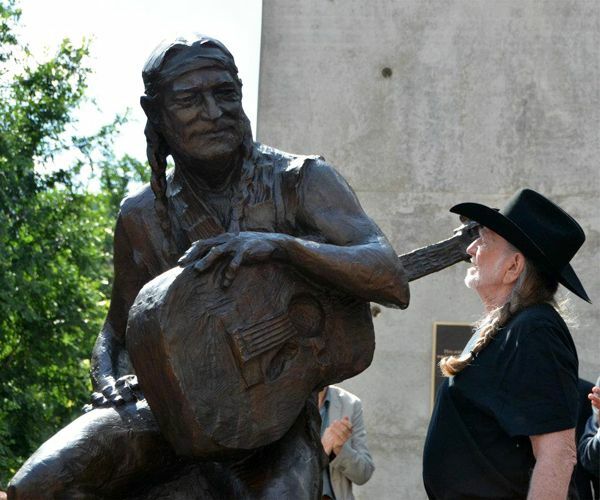 What trip to Austin is complete without a photo with Willie Nelson - the statue that is! 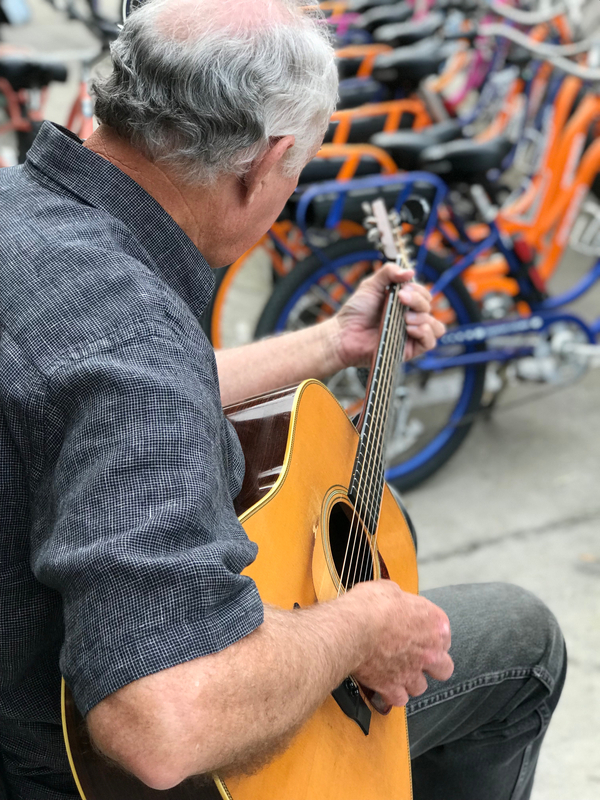 Located in front of the W Hotel and the ACL Live Moody Theater entrance, Willie and his famed guitar Trigger are perfect companions for your photos.